Invicta's Lupah continues to brazenly hit the streets defying the myth of urban trends. 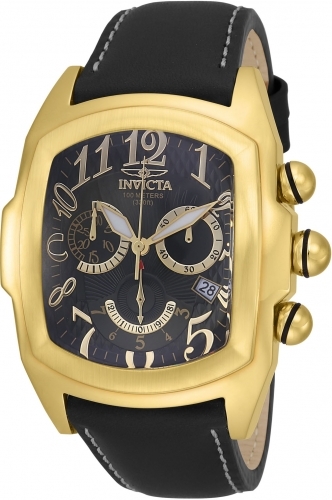 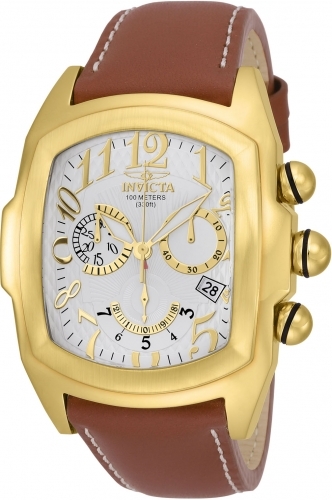 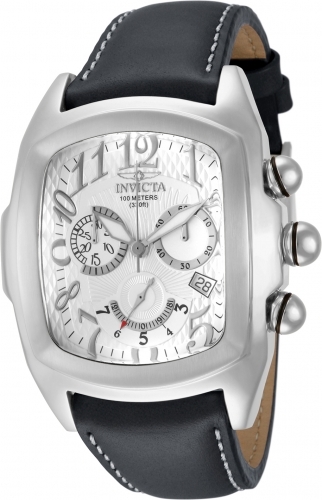 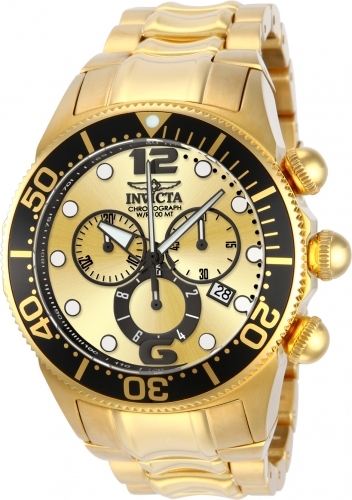 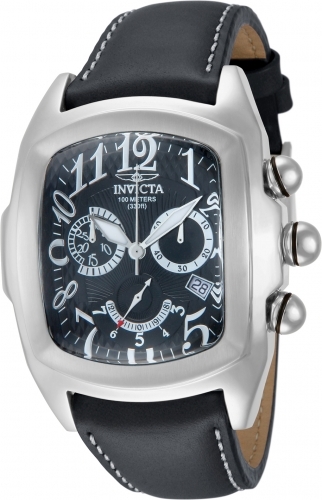 Always offering the original signature stylings for which the patented Lupah is known, Invicta has also diversified the line to encompass a varied range of choices and models. 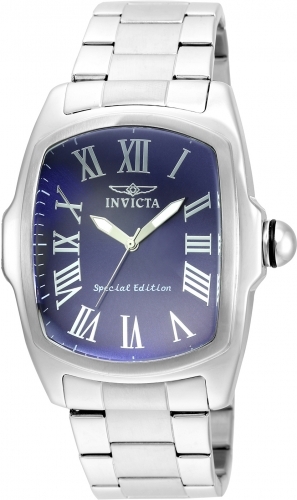 Its distinctive look and smarts will keep the Lupah in tune with any mood of any moment in any time.